Secret Agent Belt - Moar Stuff - You don't need it but you know you want it. 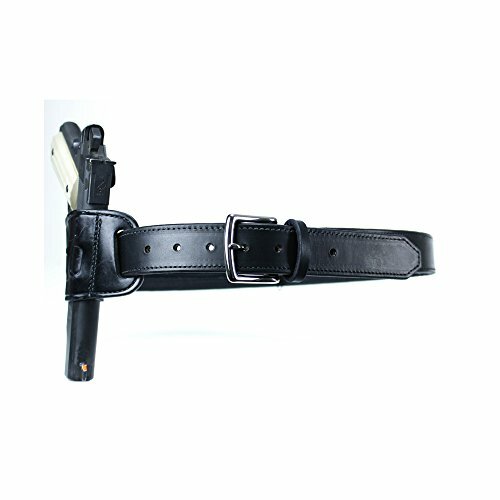 STRONG & DURABLE - The belt is made with English harness leather, which is often used in horse saddles, and the nickel-plated solid brass buckle is so strong it can easily break a car window. 3 HIDDEN STORAGE AREAS - There are three hidden zipper-closed storage compartments within the belt, which will keep survival gear protected and ready for use. 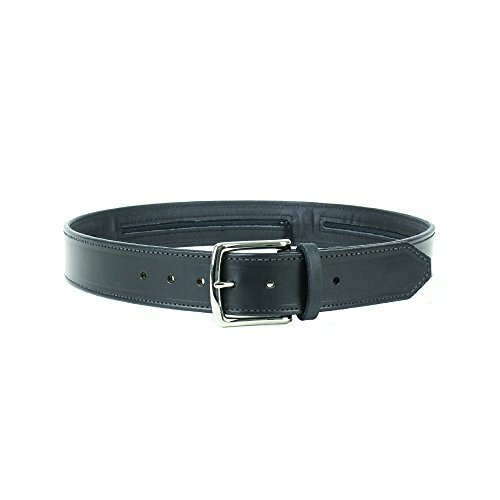 IMMACULATE FINISH - The belt is stitched together using polyester thread, which is used in the sails of yachts. 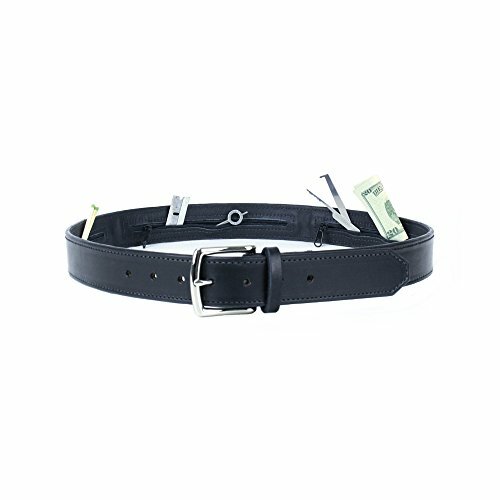 UNCONDITIONAL LIFETIME GUARANTEE - This belt is designed to save your life and we guarantee it will last until the day you die. This leather Secret Agent Belt is the belt James Bond would wear on missions. Well, the ones that required a high-quality belt, anyway. You know, like all of them where he’s wearing pants. It features 3 zippered compartments to hide small items or tools such as emergency cash, lock picks, matches, or razor blades. Access to these compartments is on the inside of the belt so, they’re completely undetectable to someone looking at it while it’s worn. It’s also strong since it’s made from English harness leather, which is often used in horse saddles. The nickel-plated solid brass buckle is stylish but strong enough to break a car window, if need be. The buckle is riveted on to the belt to ensure a strong bond. It is not removable. Originally designed by former CIA officer Jason Hanson as a gun belt for concealed carry, it’s something that could secretly hold potentially life-saving gear. 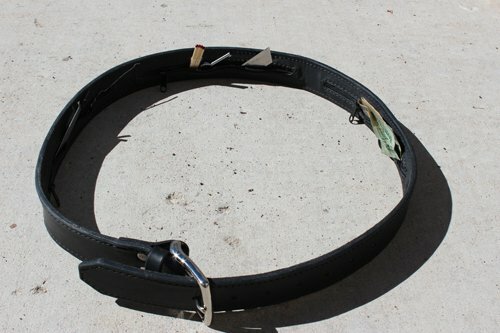 Basically, this belt is designed to save your life and it’s guaranteed to last until the day you die. 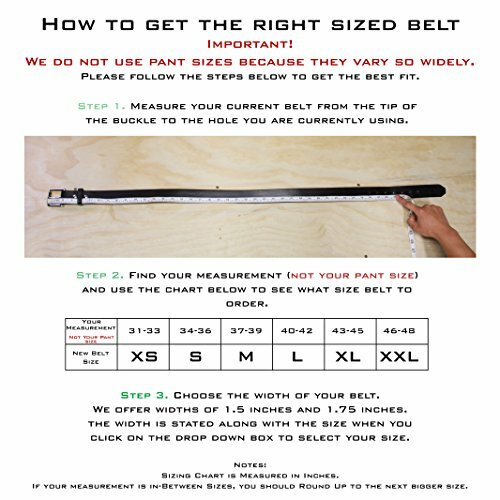 Yes, you will need to remove the belt before going though a TSA checkpoint so don’t forget what you’re storing in it. Otherwise, there could be an “incident”. Comes in multiple lengths. With is either 1.5″ or 1.75″ inches. Made from quality English harness leather in the USA. Comes with an unconditional lifetime guarantee.